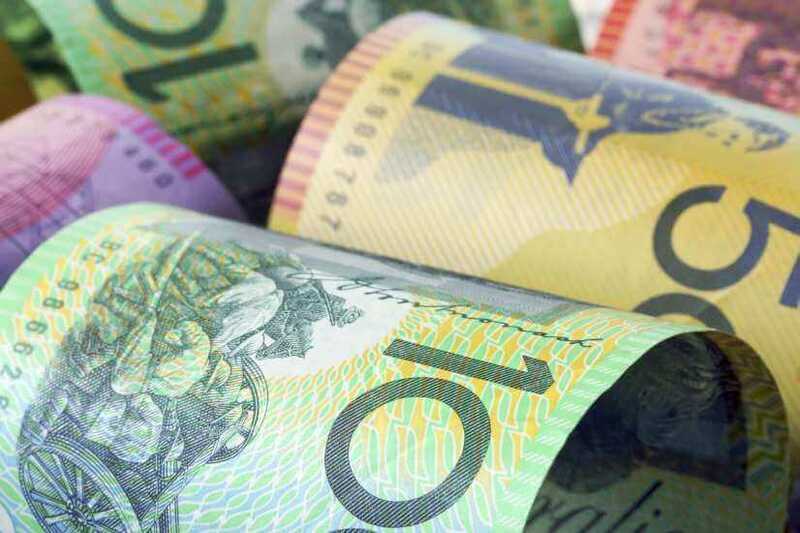 An increase in the superannuation payment rate will come at the cost of wage increases and possibly trigger a greater income tax burden, the Parliamentary Budget Office has said. Income tax will shoulder an increasing revenue burden if the “potential vulnerabilities” in taxes on consumption and capital aren’t recalibrated, the latest report from the Parliamentary Budget Office (PBO) has indicated. As it stands, current policy settings will see revenue from taxes on consumption and capital remain flat or trend downwards. At the same time, workers are funnelling increasing sums of money through to superannuation where it is taxed concessionally, the PBO said in its report, Trends affecting the sustainability of Commonwealth taxes. However, the proportion of GDP collected through labour taxes has largely remained unchanged since 2001-02. If wage growth remains sluggish, lower personal income tax receipts are to be expected. Similarly, if the superannuation guarantee (the mandated amount of superannuation paid) increases from 9.5 per cent, wage growth is likely to stumble. "If superannuation contributions increase, for instance through changes to the superannuation guarantee, this likely to lead to lower wage increases. “Since employer superannuation contributions are typically taxed concessionally compared to wages, higher superannuation contributions would be expected to result in lower tax receipts overall,” researchers Kate Wagner and Lok Potticary explained. The paper noted that since 2001-02, the fall in fuel excise, free trade agreements and their ensuing downward pressure on customs receipts and falls in company tax receipts have had the largest impact on tax receipts. Further, over the next 10 years Australia can expect to see a fall in company tax receipts due to policy reforms and an increase in personal income tax receipts due to bracket creep. “Internationally, there is increasing uncertainty stemming from policy changes in company tax rates and tariffs, both of which could have flow-on effects for Australia,” the PBO added.